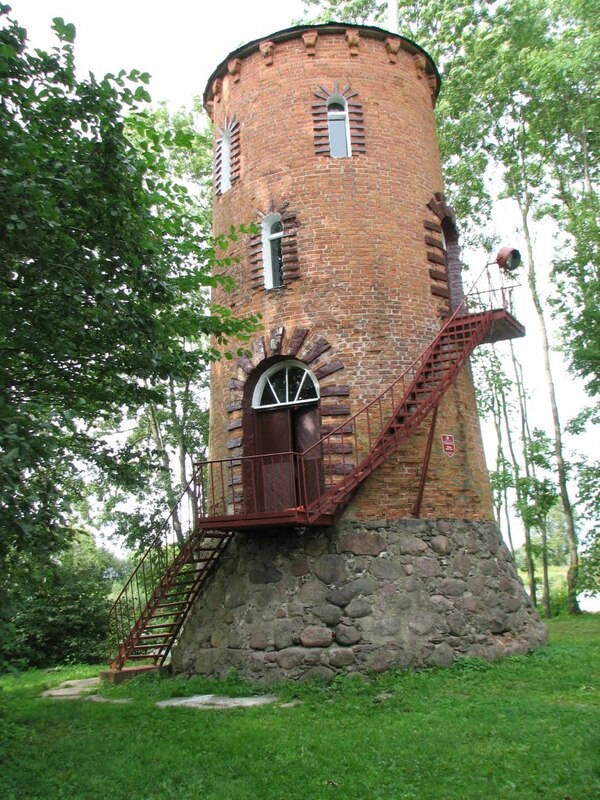 The ancient tower in Vornyany. 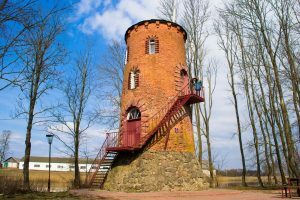 In the agrarian town of Vornyany, the Ostrovets district of the Grodno region has an ancient tower. 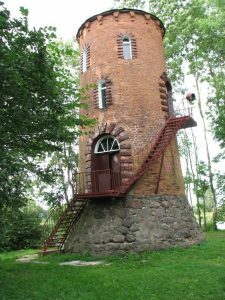 It is the former watchtower of the Abramovich manor, but the estate itself has not been preserved, so the turret is itself a tourist attraction. 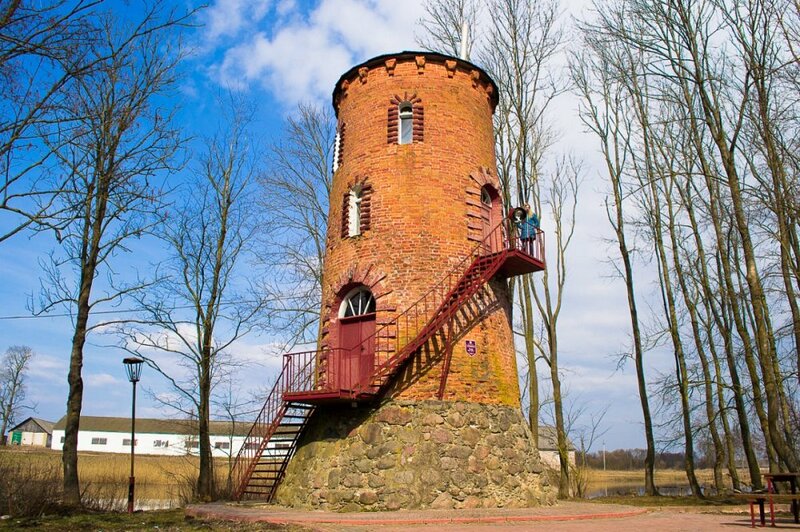 The tower is located on the island, which can be accessed by a climbing bridge. 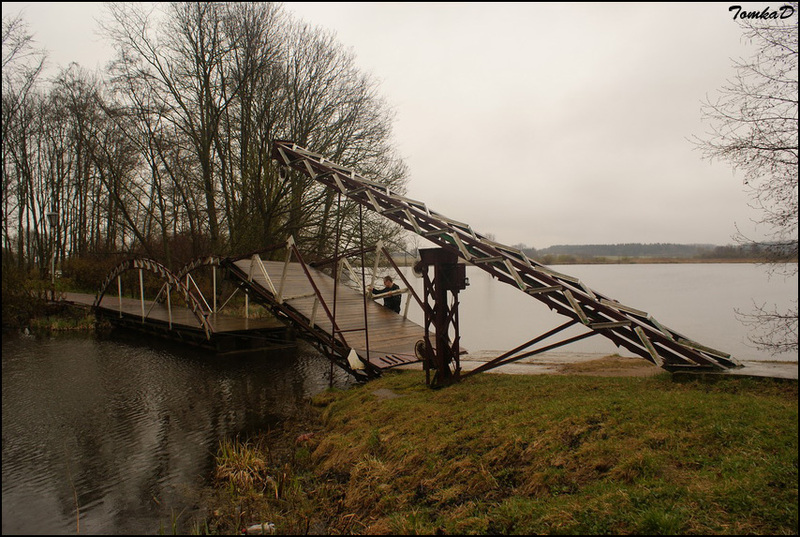 In the past, the structure performed an overview watchdog function.